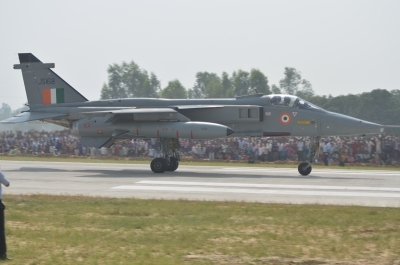 Lucknow, Oct 24 (IANS) Several aircraft of the Indian Air Force (IAF) on Tuesday touched down and took off as part of a special drill on a 4-kilometre stretch of the Agra-Lucknow Expressway in Uttar Pradesh’s Unnao district. “This is an important exercise for war as well as peace time in case of emergencies like providing humanitarian assistance, evacuation or distribution of relief material,” spokesperson Gargi Malik Sinha said. A number of highways have been cleared by the government for being used as airstrip for emergencies.